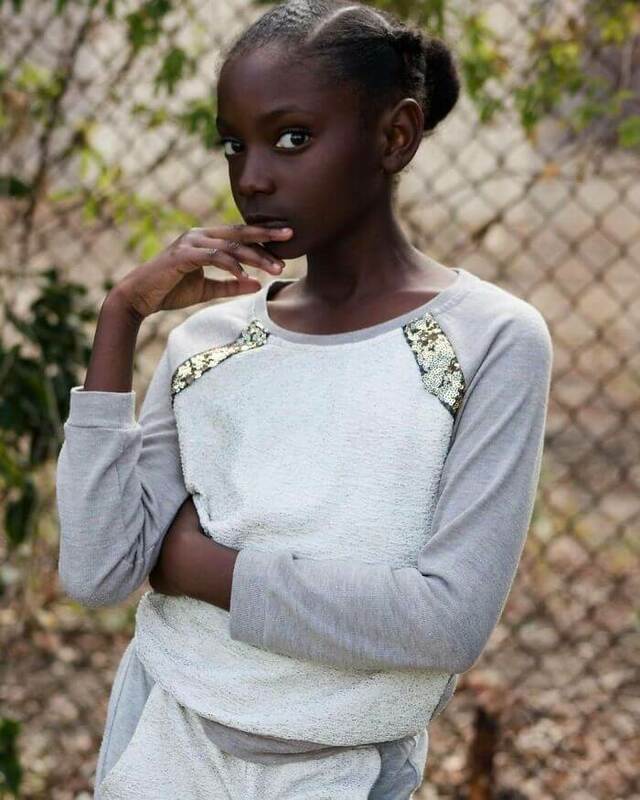 Meet 10 year old Kheris Rogers, Rogers has an epic story to tell about bullying and inspiration. 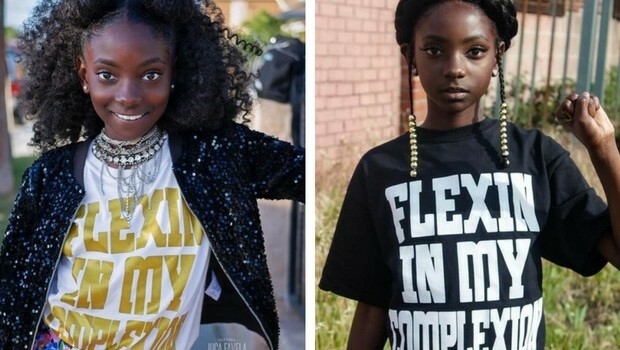 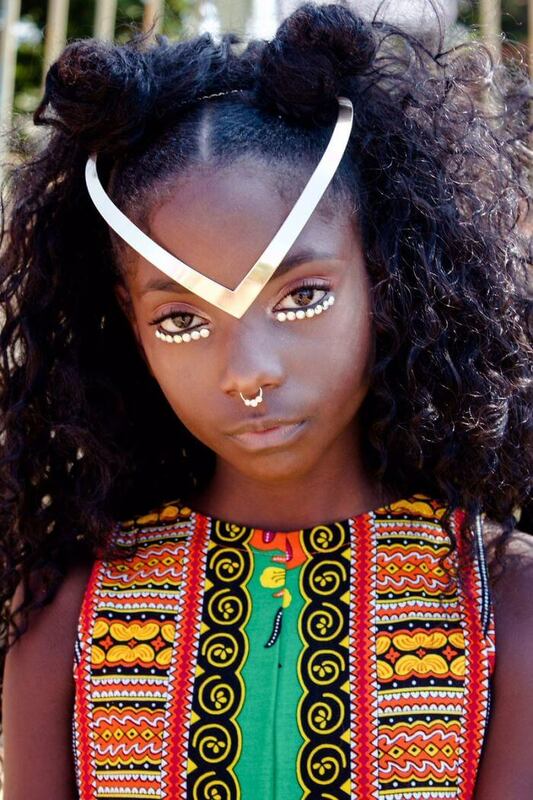 The 10 year old started her own clothing line after being bullied for her dark skin and we think it’s the best way to respond to haters. 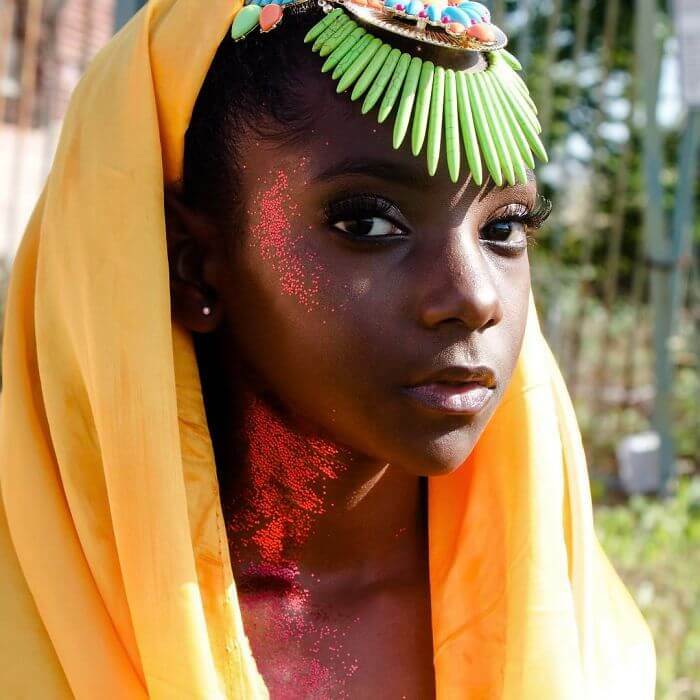 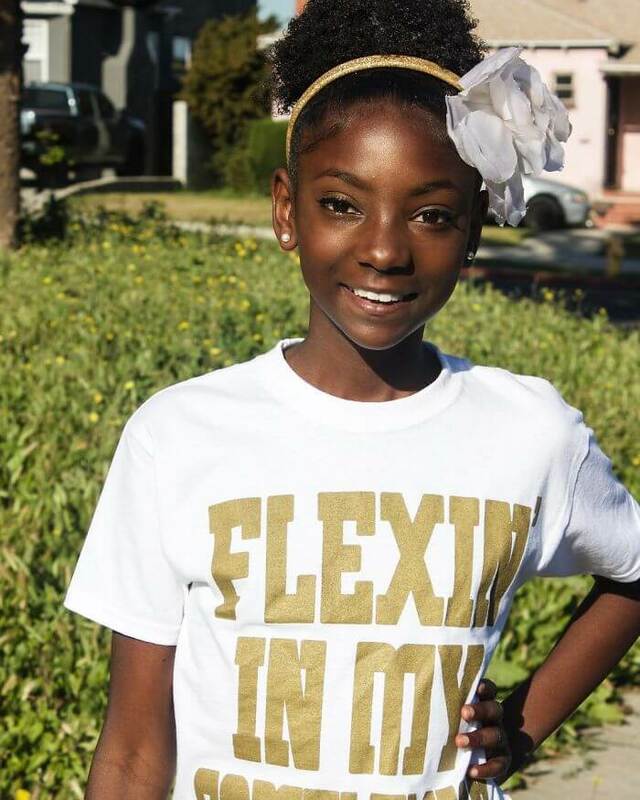 Her story starts when her older sister of 22 years of age wanted to make her feel better by posting a few pictures of Kheris on Twitter with the caption ” My sister is only 10, but already royalty #FlexinInHerComplexion. 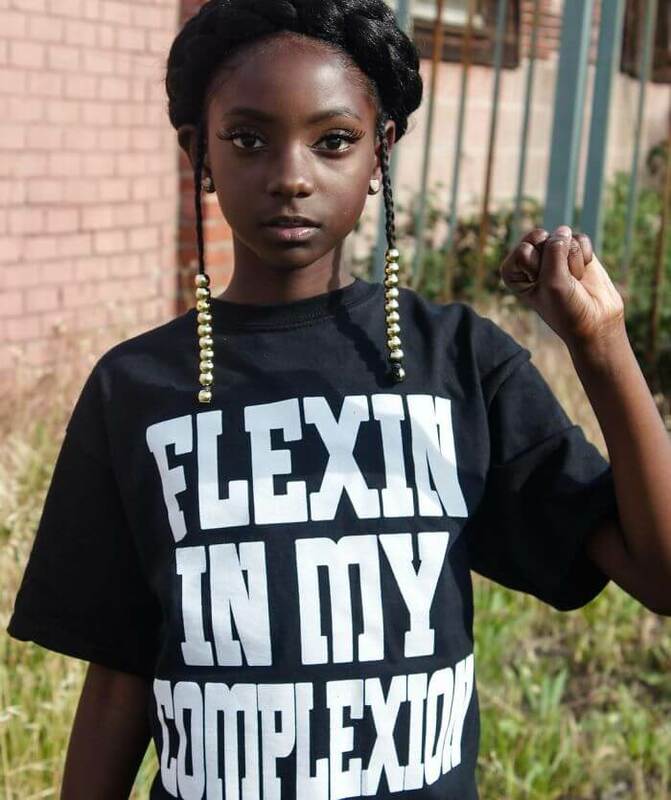 ” Well, older sis Taylor Pollard never imagined this tweet will go viral and get over 80K likes and not only make Kheris feel a whole lot better, but also encouraged her to start her own clothing line called Flexin’ In My Complexion. 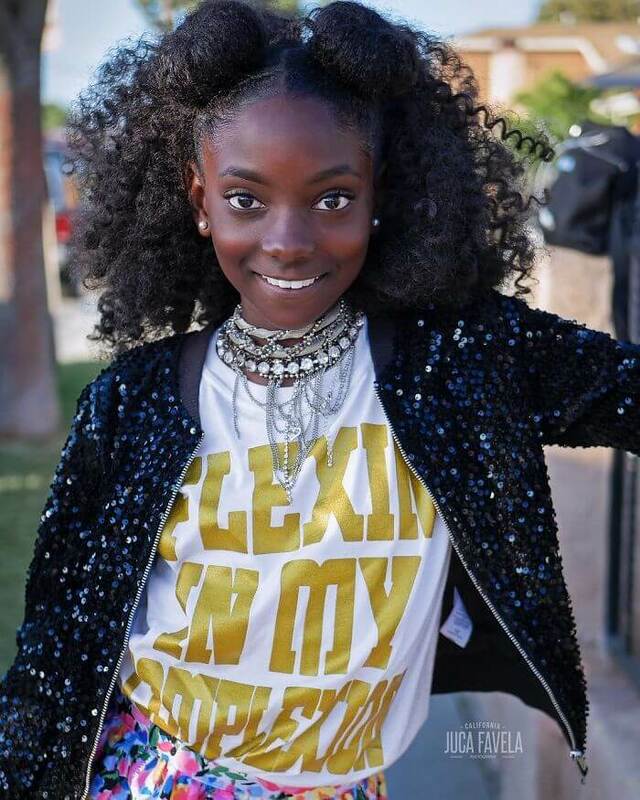 Kheris hopes that her empowering clothing line will help young kids feel more confident about themselves and won’t give in to bullying. 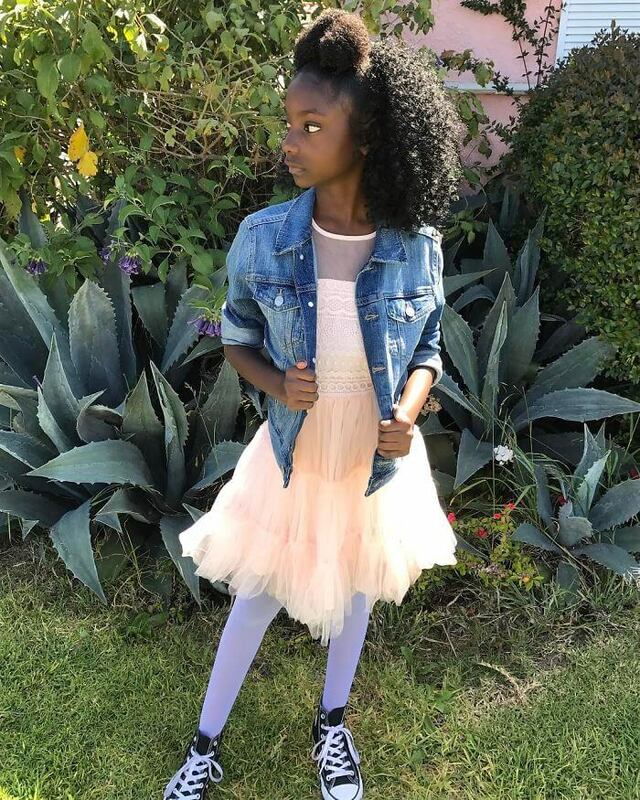 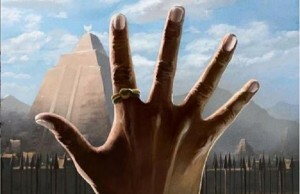 Say hello to Kheris Rogers. 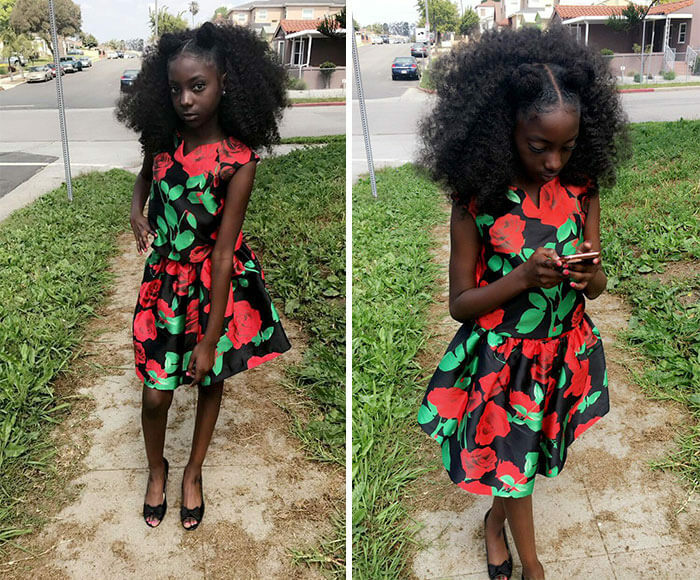 The 10 year old girl who was bullied for her dark skin and decided to do something awesome about it. 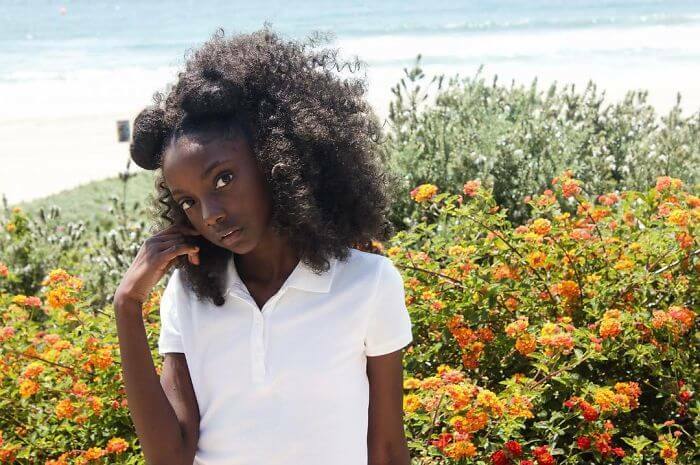 The tweet soon became viral attracting more than 83K likes and not only making Kheris feel much better, but also encouraged her to start her own empowering clothing line. 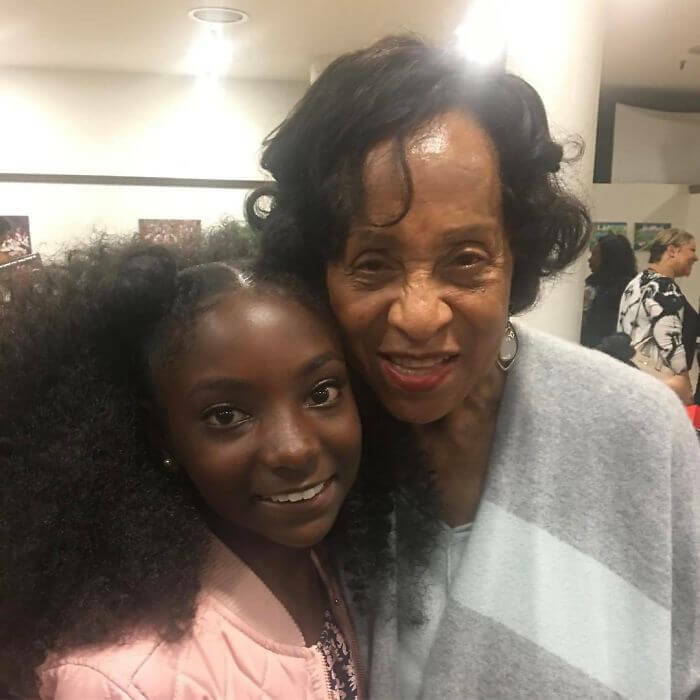 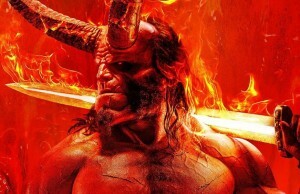 Awesome story like this is worth sharing.